We spoke with bestselling author Kasim Aslim. He shared his life story with us and it was quite touching. At 20 years old he had a booming business and then all of a sudden he lost it all. He was having trouble making ends meet. It was a hellish experience that was life altering. However, rather than be defeated by this defeat, he used it as a learning experience. Today, he credits that experience with his current success and solvency. It’s a matter of learning far more from your successes than ... See More your failures. And he believes that these lessons can be applied to building podcast audiences. 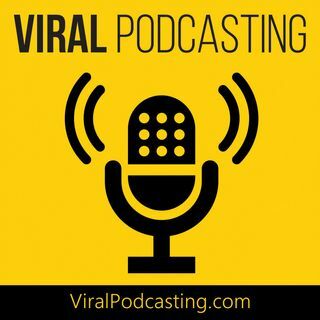 Marketing like podcasting is all about building relationshps and Kasim has become a master at it.